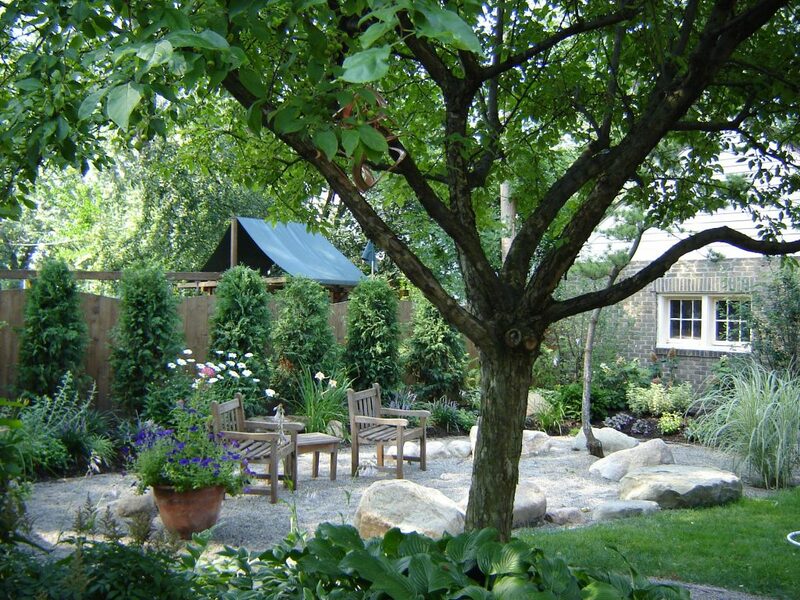 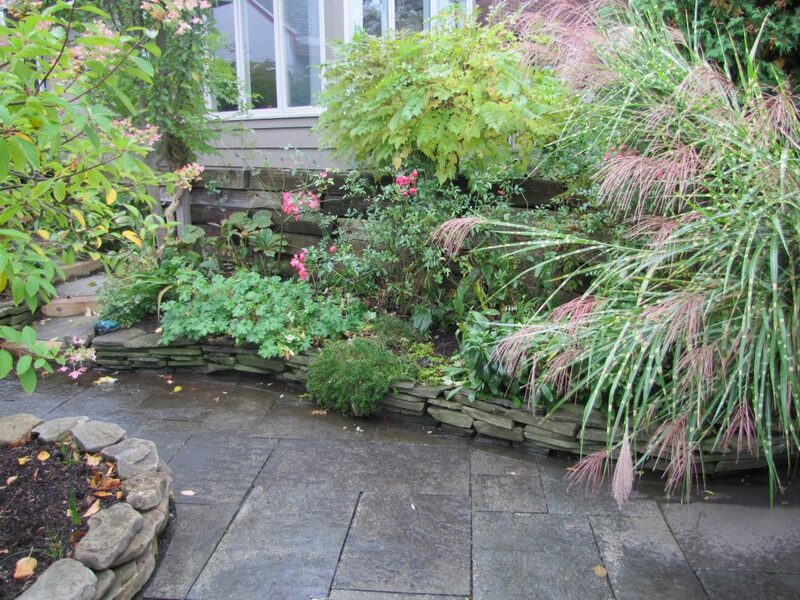 Beautiful River Landscape Design, Inc. has been in business since 1983. 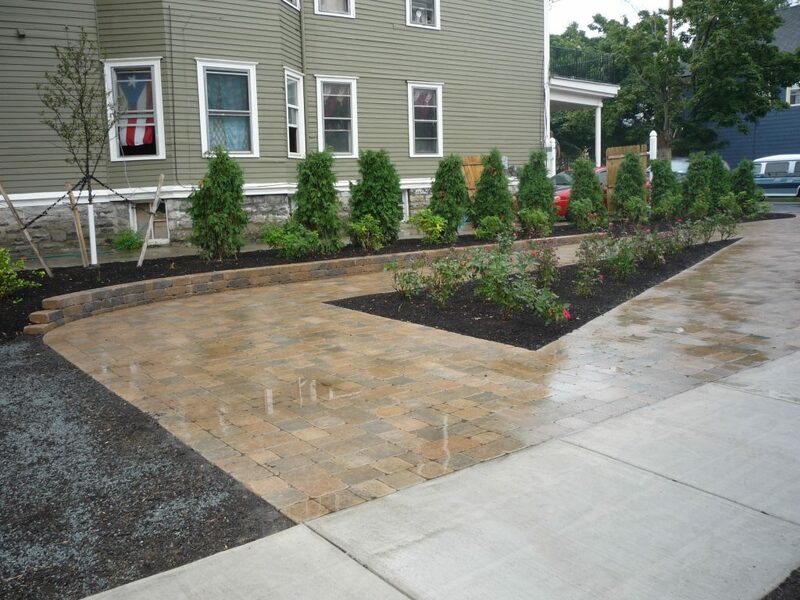 We personalize our designs and maintenance programs to meet the needs of our residential and commercial clients. 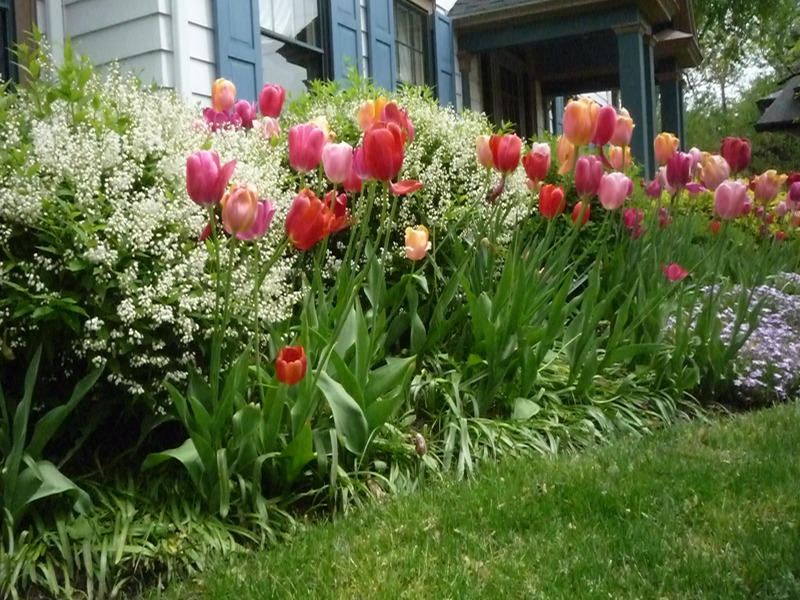 We are licensed and insured, providing peace of mind to homeowners. 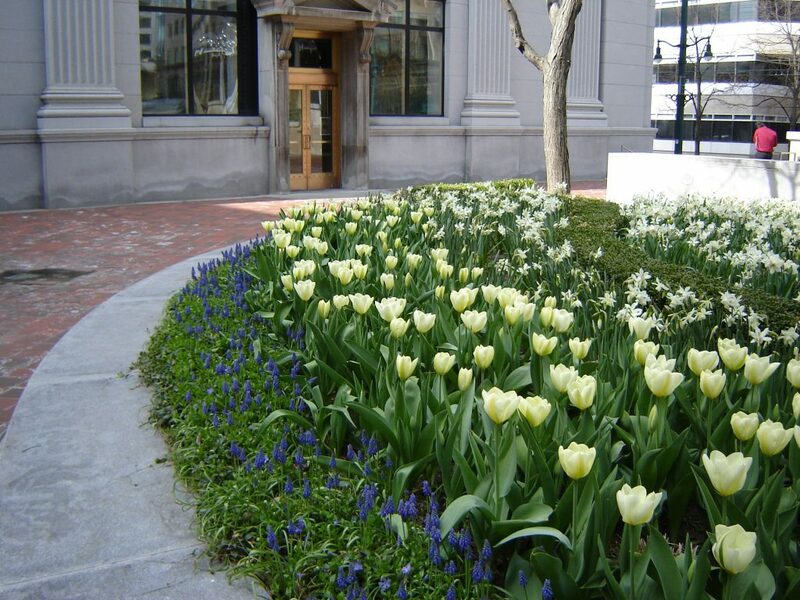 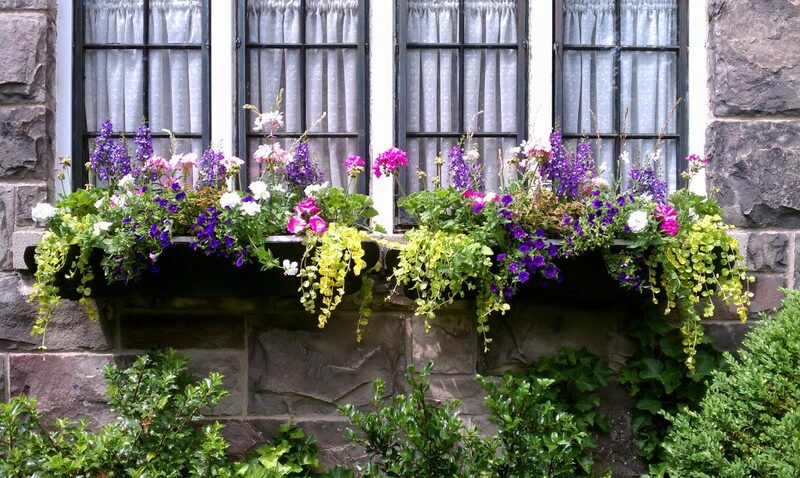 maintenance in preparation for events at your home such as the Garden Walk or party.